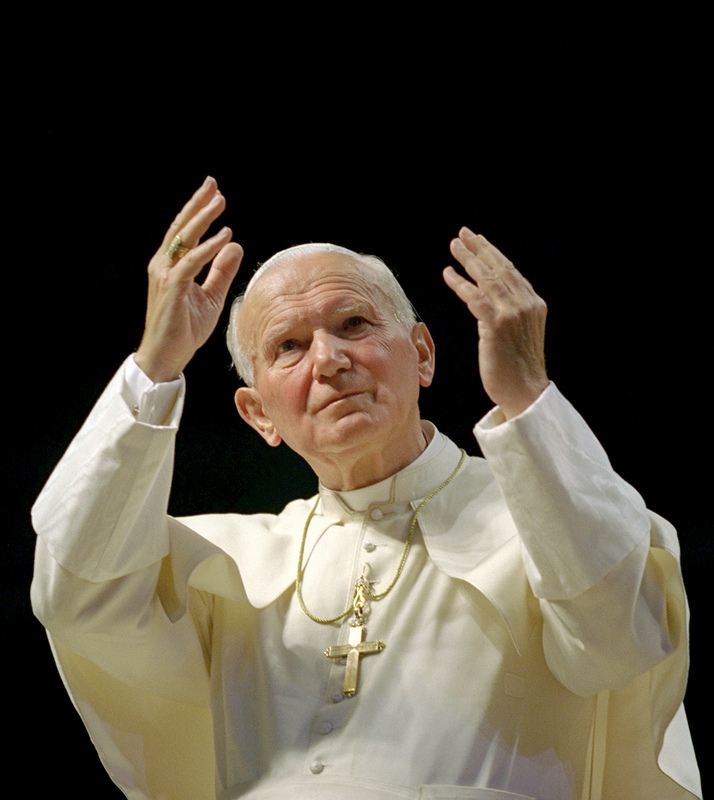 The papacy of St. John Paul II left an indelible mark on the American continent. Driven by his singular conviction of a “United American Continent,“ his papal travels from Argentina to Alaska generated massive crowds, shaped an entire generation, and ultimately changed the course of history. Long celebrated for his role in the fall of communism in eastern Europe, John Paul’s crusade for human rights and religious freedom also transformed the West. John Paul II in America explores the Pope’s pivotal role in the fall of dictatorships in Chile, Haiti, Paraguay and Brazil. From celebrations of World Youth Days with millions to pastoral visits to the favelas of Brazil; from his historic 1998 visit to Cuba to his tireless defense of works rights and indigenous peoples — John Paul II in America captures the raw emotions and spontaneous thrills of this remarkable pontificate. Featuring rare archival footage and insightful analysis from leading figures including John Paul biographer George Weigel, Supreme Knight Carl Anderson, Cardinal Seán Patrick O’Malley, and former Papal Spokesperson Joaquín Navarro-Valls; viewers will be both intrigued and moved by this film’s unprecedented new framework for understanding one of the giants of our times. The film was narrated by actor Andy Garcia. Get public television programmers to set aside their fear of (and fundamental distaste for) religious content, to schedule a one-hour portrait of the late Pope John Paul II, focusing on his social justice work in the Americas, especially Latin America. Succeeded in clearing about 26% of the country and 9 of the top 25 markets, including a pledge evening in Philadelphia during the run-up to Pope Francis' visit this September. Note: Outside of several markets in the Northeast with heavy Catholic populations, PBS programmers have a particular resistance to Catholic content, unless it emphasizes Latino immigration and social justice issues.